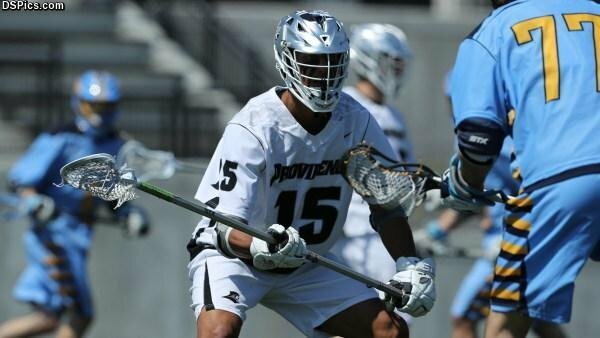 With the 7th pick of the 3rd round (25th overall) of the Major League Lacrosse (MLL) Draft, the Florida Launch selected Providence College graduate Jarrod Neumann. Neumann was selected as the Big East Defensive Player of the Year this past season and also earned USILA 2nd Team All-American Honors and Inside Lacrosse 3rd Team All-American Honors. Neumann finished with two goals and one assist for his Senior season. He collected 27 groundballs and forced 18 turnovers on the year. The Friars defense ranked 10th nationally in scoring defense (8.35). Neumann, from Springfield, Mass., is the third Friar ever selected in the MLL Draft. Brian O’Rorke (’05) was selected 73rd overall by the New Jersey Pride in the 2005 Supplemental Draft and Andrew Barton (’14) was selected 53rd overall by the Florida Launch in the 2014 MLL Draft. 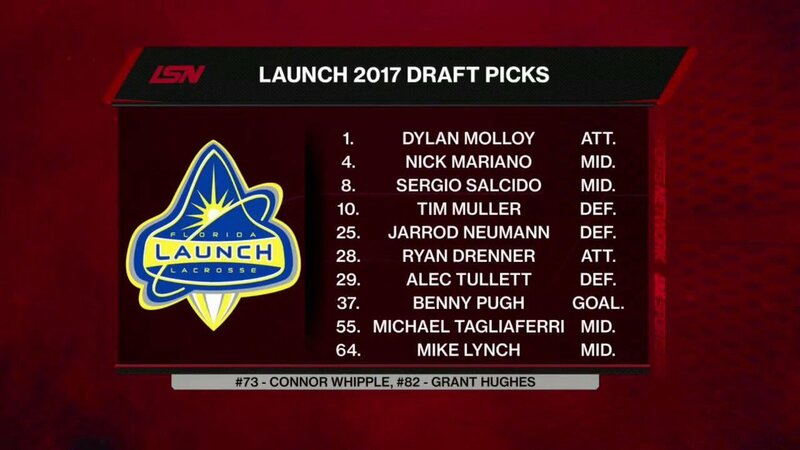 Here’s a look at the incoming rookie class from the MLL Draft for the Florida Launch. With the first pick of the Draft, the Launch selected Dylan Molloy of Brown University. Fellow rookie Defenseman Alec Tullett also joins Neumann from down the road at Brown University to round out 3 guys coming out of Rhode Island College Lacrosse Programs for the Launch.